London’s One Acen may have grown up around the DIY ethic, hunger and ambition of a pioneering generation of grime MCs and producers, but he has taken that attitude and applied it to infectious hooks and playful lyrics that he hopes will have his music reaching far beyond the UK. 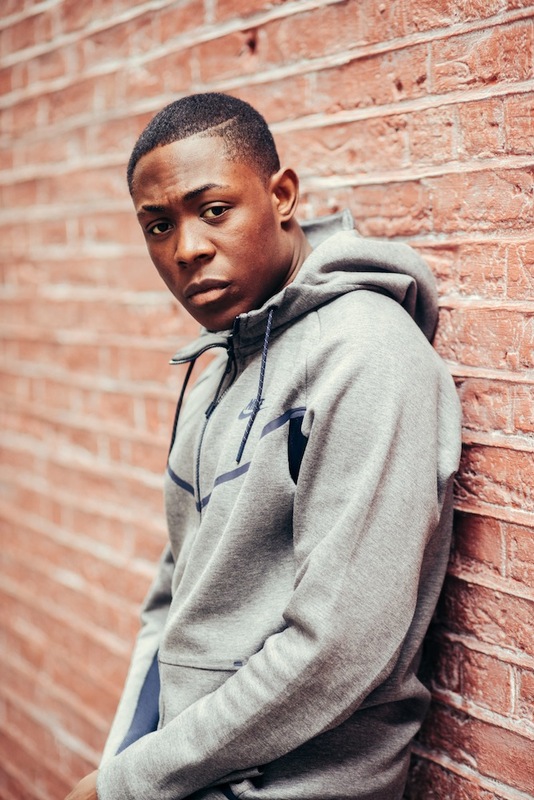 His first major breakthrough came when he joined Hardy Caprio for ‘Unsigned’, which currently sits on over 14 million plays on YouTube and has lead to a string of collaborations from the pair. Acen’s hook perfectly tied his collaborator’s verses together, leading to chart success and radio playlisting. As the streams continued to increase and the views went up, it was time for Acen to become an established artist in his own right. As well as transferring his energy from the studio to a track, One Acen has been proving himself on the live circuit, headlining O2 Academy Islington with a line-up of special guests including Hardy Caprio, Afro B, WSTRN and B Young. However, he claims his most significant performance so far was playing Reading & Leeds Festival last year. “Lotto Boyzz brought me and Hardy out and it was just insane. It was probably the biggest crowd I’ve done,” he recalls. “It was the first time I realised I’d made a big song. We did ‘Unsigned’ and people were just going crazy”. As a musician, One Acen is still very much in a discovery period. He’s experimenting with his vocals, honing his writing skills and continuing with his own production. “It’s always nice to know what you want,” he says of working with his own beats. “It can just be all me for the whole day, just creating the track from top to bottom. It’s hard to work with other producers because I know exactly where I wanna go with the song. [Producing myself] gives me more direction”.